 JFK has two Uber partner driver waiting areas.  Partner drivers must be in the waiting areas to get ride requests.  Riders can only be picked up at JFK terminal arrivals areas.  La Guardia has four Uber partner driver waiting areas.  Riders can only be picked up at LGA terminal arrivals and Terminal B West Parking. 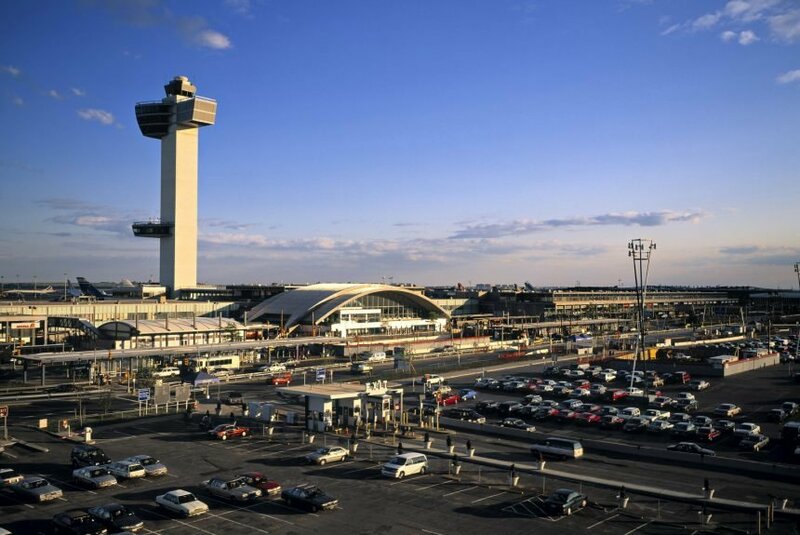 Where Do You Pick Up Uber Riders at JFK and La Guardia Airports? time, we’ll take a peek at Newark International. them a message via the Uber app. For Terminal A requests: Long Term Parking (P10)/B Wait Area. Free parking for up to three hours. For Pool, UberX, and UberXL Terminal B requests: Terminal B Parking Garage, Levels 2, 3, or 4. 60 minutes free parking. For Black and SUV Terminal B requests: the designated area in the P10 in Terminal A. There are 50 parking spots available. If all are full, wait in a different zone or off-airport for a ride. For Terminals C and D: Terminal C/D FHV waiting area. Free parking for up to three hours. Terminals A, C, D – at each terminal’s arrivals concourse. The Uber app will show you your rider’s name and which terminal they will be waiting at. Terminal B – Riders meet their driver on the 2nd floor of the Terminal B West Parking Garage. This is the same as the waiting area for this terminal. Please do not wait in the collection lanes until you have a request for a pick-up. If the pick-up areas are crowded and you cannot locate your rider, call or send them a message via the Uber app. Where To Pick Up Passengers At Heathrow and Gatwick Airport?Where To Pick Up Uber Riders At Luton And Stansted Airports?